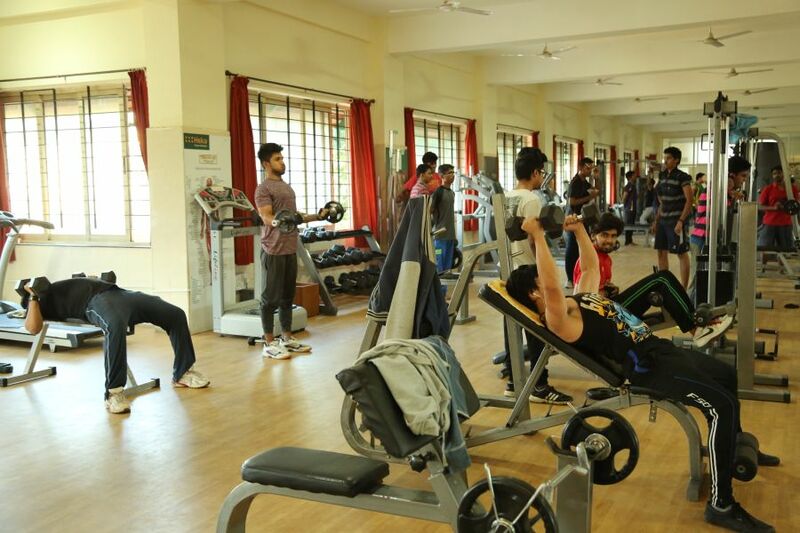 VLBJCAS College Gym is well equipped with a multi-gym and a range of free weights and aerobic equipments and includes special training equipment in an area of 1560 sq. ft. It helps the students to build their strength ,to burn fat, improve general fitness and for specific sports conditioning. The gym facility is open to all members of the Institution. It consists of Bench tress, weight lifting rod with stand, tread mill, dumbbells, weight plates etc.